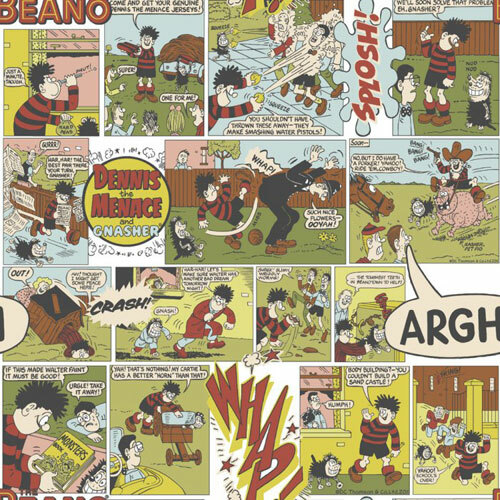 You could pill together a pile of old comics and do much the same, but to make life easier, you could simply opt for the Beano Comic wallpaper by Muriva. 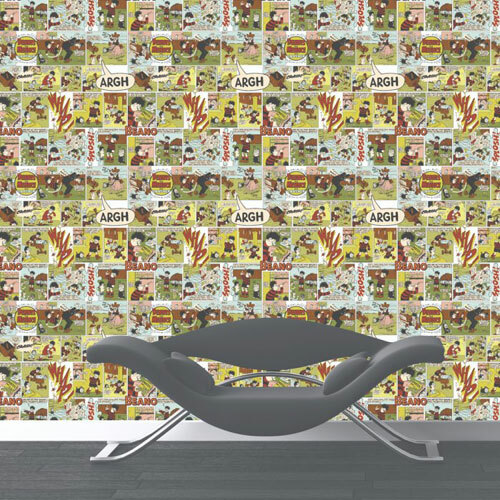 It’s essentially the same effect, although you suspect the wallpaper will be a lot more robust than old comics. Be easier to match up too. In fact, the paper here is sponge-able, so ideal for kids rooms and in rolls of 10 metres with a repeat pattern that should be easy enough for a decorator to match. A rolls costs £9.98 from I Love Wallpaper.